Andrew Sherwood advises clients in two principal areas. In Andrew’s corporate-finance practice, he represents borrowers and lenders in various types of financings and related transactions. In his real-estate practice, he advises clients in a wide variety of commercial real estate transactions. 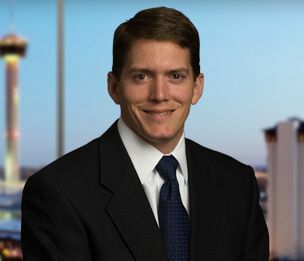 He is board certified by the Texas Board of Legal Specialization in Commercial Real Estate Law. Andrew is a member of the Firm's Recruiting Team.